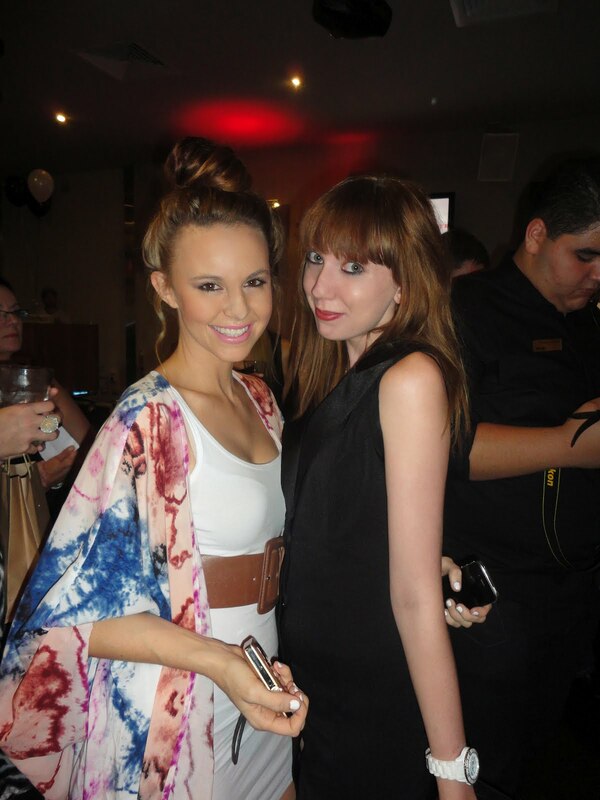 Last night my friend Tiana and I went to the "Fashion Weekly" magazine launch at Oxford 152 in Bulimba. It was a great night with a pop up market, runway show and live music. I also got to see my friend Katie Robke, blogger of "Indigo child". I wore a black dress from Asos and kitten heels from Wittner.